Laces is a Brazilian network of hair spas based in São Paulo which was created with the mission of promoting the natural health of hair. Their visionary approach to natural and organic hair care has resulted in an approach to the design of hair salons and a customer experience which is so exceptional that Maria and I decided to include an interview with Cris Dios, the founder of Laces, for our new book Customer Experiences with Soul. 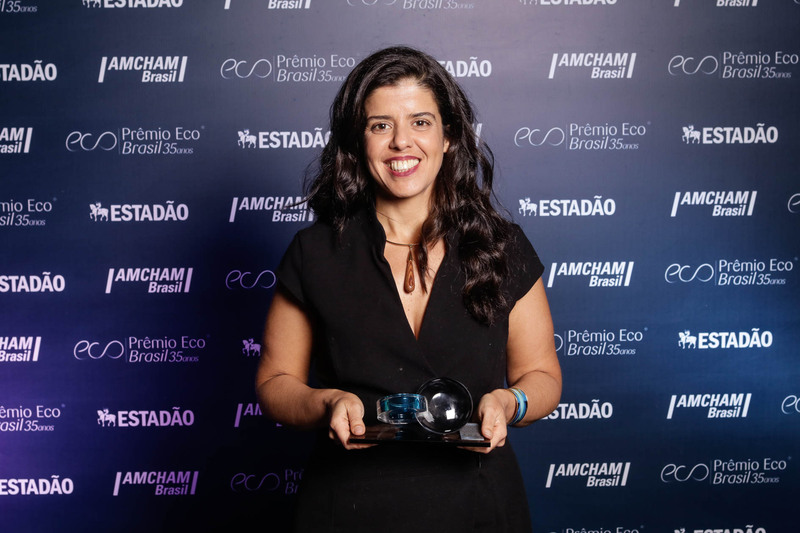 This week Laces won the highly prestigious Premio Eco® award, the most highly-regarded sustainability award in Brazil, which is organised by Amcham, the American Chamber of Commerce and the newspaper Estadão. 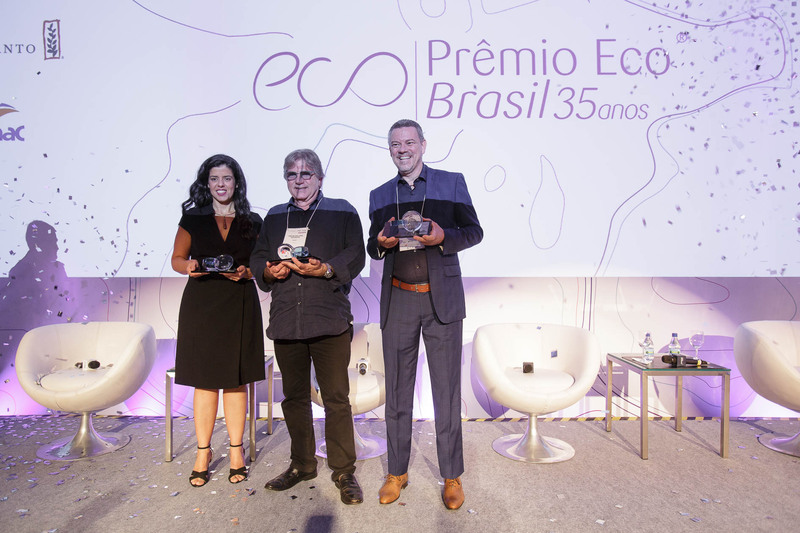 Launched in 1982, the Premio Eco® Award was a pioneer in recognising companies which adopted socially responsible practices, leading to a rich reflection on sustainable business development in Brazil. The award was created with the purpose of making it an instrument of corporate commitment to social development. Laces won the prize in the products and services category for launching Brazil’s first range of 100 percent natural hair colour solutions. Following her years of study and research, Cris was able to create the new line, Coloração Vegetal LCS. As well as nourishing hair fibres without fading them, they are an excellent solution for people who suffer allergic reactions to products containing chemicals. The ingredients of the company’s new natural hair dyes come from India, while the technical solutions came from the French cosmetic industry. 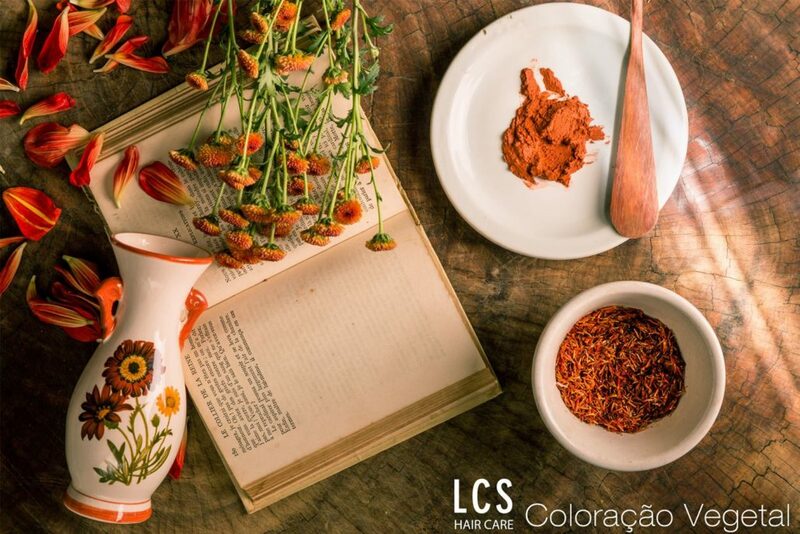 The natural dyes not only colour, they also nourish the hair, and are important for the preservation and regeneration of damaged hair. Their properties do not change the structure of hair, they preserve the melanin; they respect the keratin of the hair, which helps with strengthening; they have a balanced pH; they do not fade with exposure to sun and washing, and they can be used by pregnant women, nursing mothers and people unable to use products with chemicals. This year Maria and I have been working with Laces as they prepare for expansion in terms of opening new spas, adding new products and services to their portfolio, and also developing a new social business model. 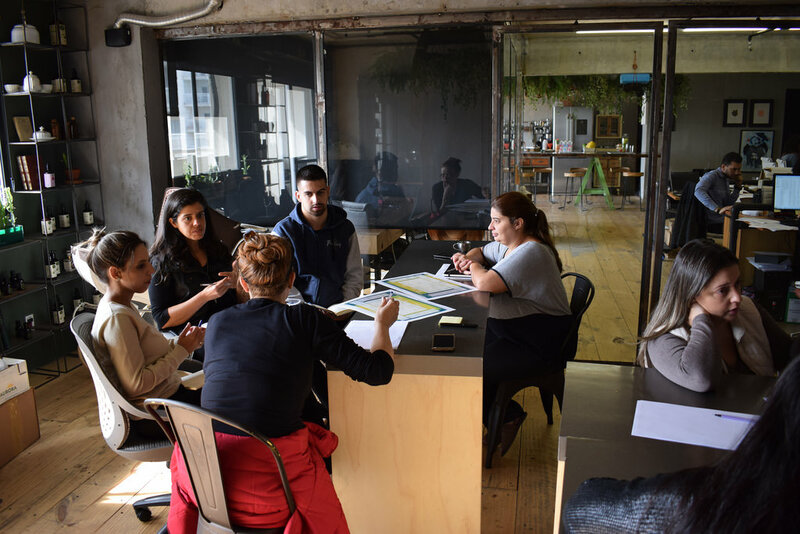 One of the tools we introduced to them was the Flourishing Business Canvas, and this has helped them to explore the underlying systemic nature of their business model. 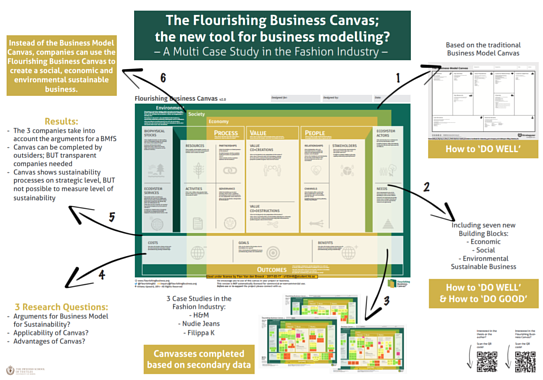 The Flourishing Business Canvas, which locates business models within the three contexts of the economy, society and environment, and which also provides four perspectives of people, value, processes and outcomes. As a leading proponent of conscious business here in Brazil, one which is continually looking for the most relevant and up-to-date business tools and techniques to help them innovate and develop their thinking, we worked with Laces to explore how the Flourishing Business Canvas can help the team better explore new sustainable business opportunities, help in the training and development of their collaborators, and be used to help tell and communicate their story in a systemic manner.